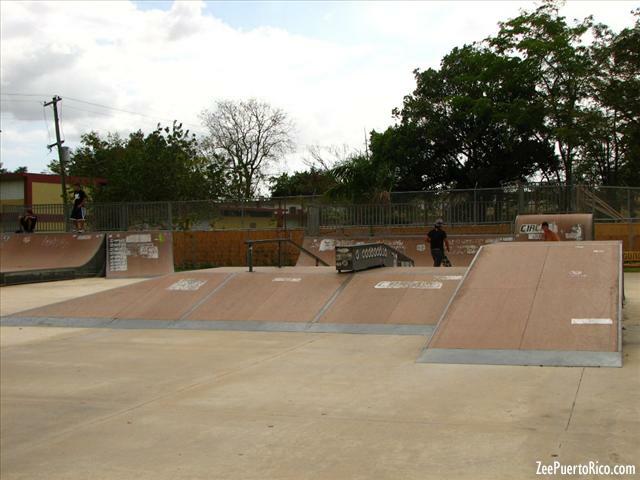 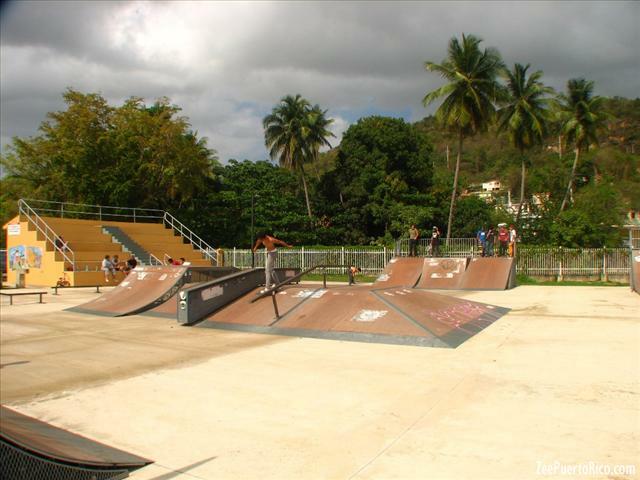 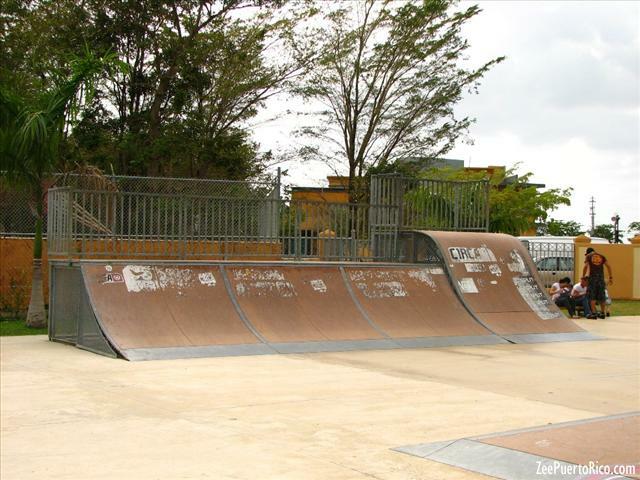 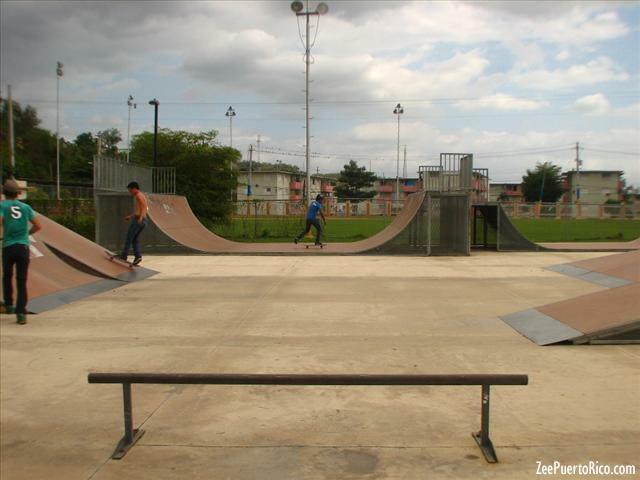 The Aguadilla Skate Park is situated footsteps from the Aguadilla Ice Skating Arena. 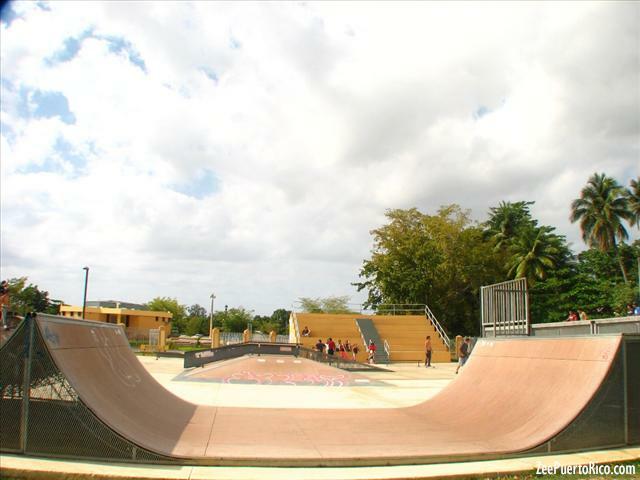 It has three half-pipes, a quarter-pipe, handrails and a funbox used for skids, skates and bicycles. 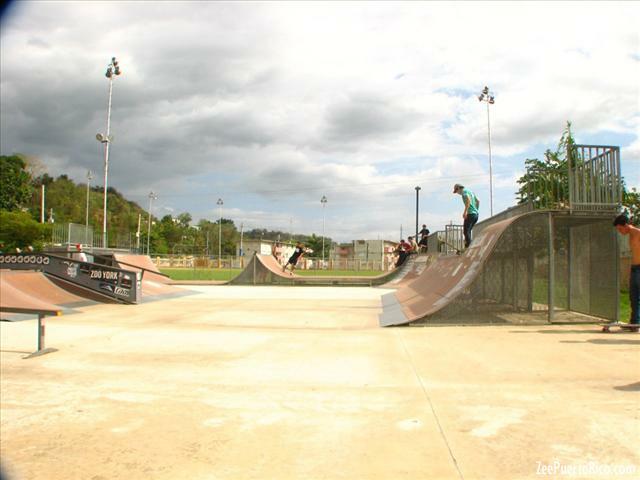 You must bring your own equipment, especially helmet and kneepads. 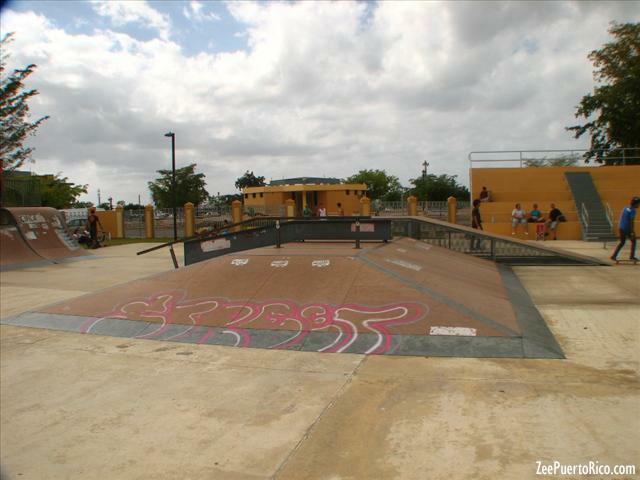 The entrance of this skate park is free and it has a parking lot.